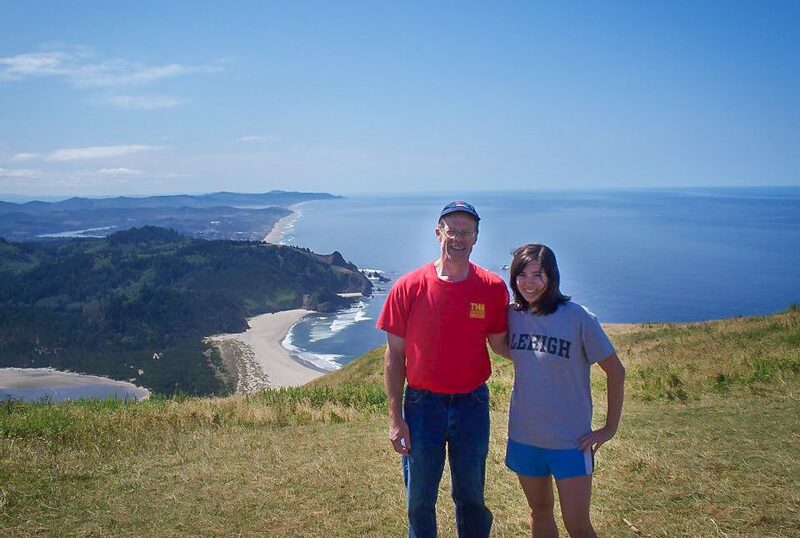 Volunteer Celebrates Incredible Hike by Fundraising for Calvary! Would You Hike 20 Miles A Day for 4 Months to End the Cycle of Homelessness for Women in the DMV? Well, that is exactly what Stacy Sawin, a volunteer at Calvary Women’s Services, has planned as she takes on hiking the Pacific Crest Trail (PCT) through California, Oregon and Washington State starting in March. Since then, Stacy has been an active overnight volunteer at Calvary. 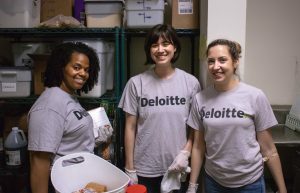 “I enjoy getting to play a small role in providing the women at Calvary with secure housing, in addition to giving encouragement to the women and helping the staff.” She has also participated in Deloitte Impact Day activities at Calvary. 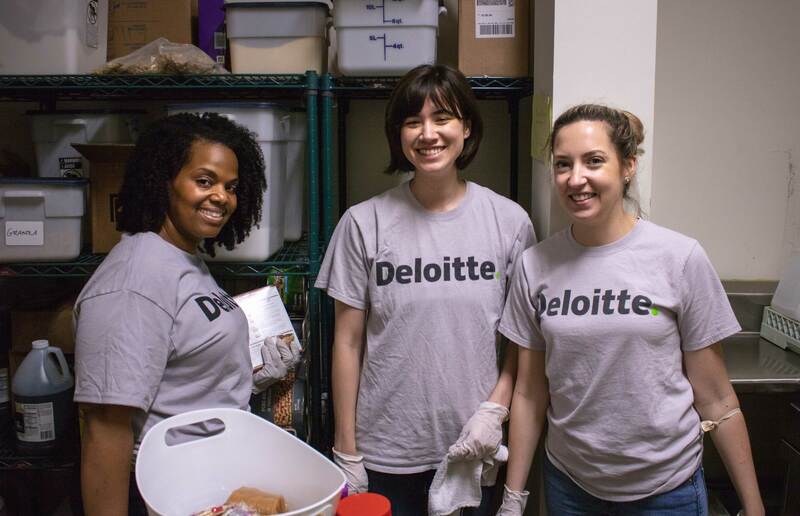 Deloitte Impact Day is an annual service day for employees of Deloitte, with opportunities to spend the day working with a variety of organizations all across the country. This spring Stacy will continue to support Calvary’s programs, but in a different manner. Starting in March, she will begin pursuing her longstanding dream of thru-hiking the PCT, a 2,650-mile hiking trail from Mexico to Canada. She thought the hike would be the perfect chance to raise awareness of Calvary and to raise money in support of our programs. Help Stacy make a difference for women working to achieve their goals. Make a gift in support of Stacy’s hike that will help women overcome their homelessness and transform their lives through Calvary’s health, housing, education, and employment programs.